Never miss a copy of Weed World magazine, get it sent direct to your door or your smartphone, then subscribe here! We have several options available for your needs. 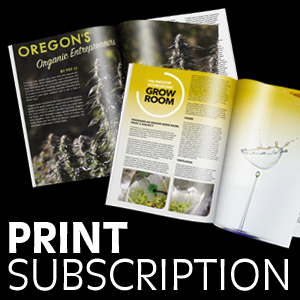 Option 1 – We still print our magazine so if you prefer a hard copy, so you can feel the pages and add to your back collection then choose the print subscription here! 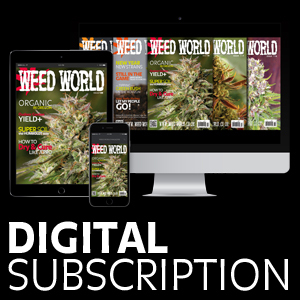 Option 2 – We are now offering Weed World digital subscriptions this is now available to you 24 hrs a day – 7 days a week so you never miss out on an issue and you can read on the move via your smart phone, tablet or laptop. You can also get old copies that are no longer available in print. To note we have most of the back issues available so far up to 80 but some of the older ones we are currently working on we will add to this site, so keep your eye out for them, they will be coming soon. If this is your preferred choice then click digital subscription!